Good morning ISS fans. This months sketch is a classic! We would love to have you play along with us this month! You have until Tuesday, January 4, 2011 at 11:59PM PST to enter. Leave your link On the ISS Blog and remember to comment after you play! 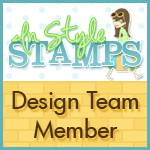 You could win TWO digi images from our store if you play along and use an InStyle Stamps image. If you don't use one of our images, you could win ONE digi image from us. For my sample I used Vanessa, she is available for purchase on the ISS website. 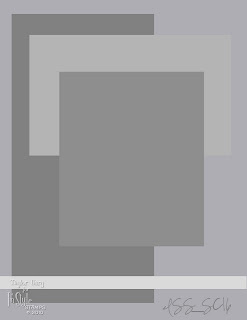 Remember to play along and post your sample on the ISS Blog before January 4th. This months blog hop challenge was to pick our favorite holiday song and create a non-card project using that song as our inspiration. That said my favorite holiday song is "Deck the Halls". I created a NOEL banner using "Christmas Tree Chick". 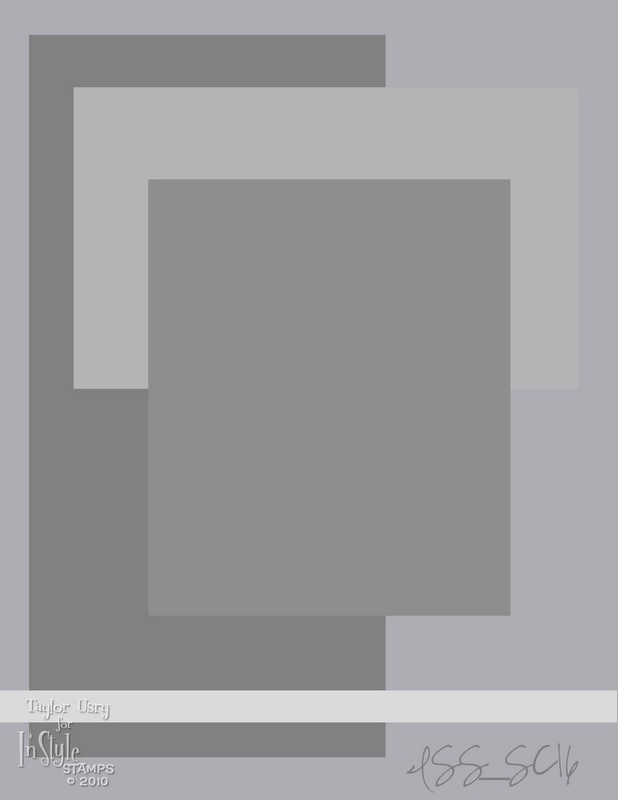 Cardstock is PTI anf My Minds Eye. "NOEL" letters are by Heidi Swapp. Flowers are by Prima and brads are SU!. 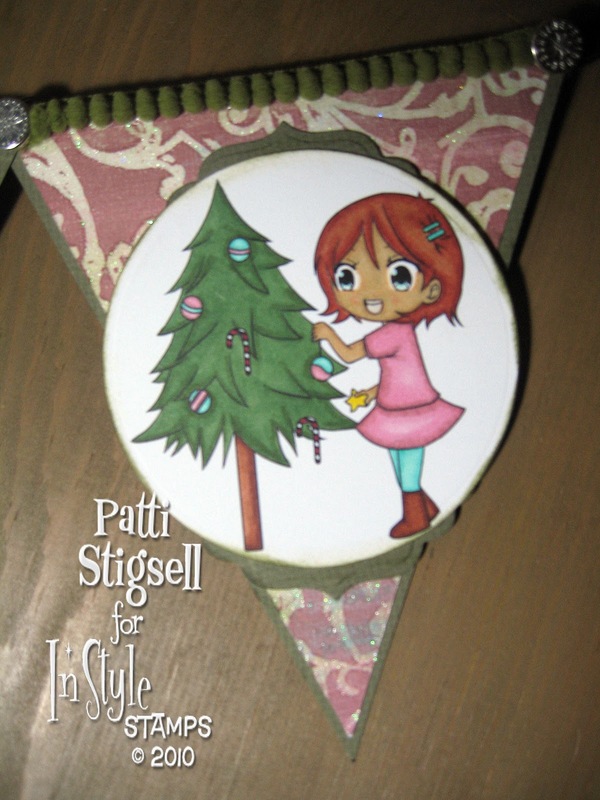 Make sure to check out the ISS Blog and vote on your favorite blog hop sample. 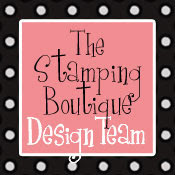 The winner will receive a $25 In Style Stamps goodie bag!! If you have not checked out Cathy's blog HERE is a link to her blog. Your next stop is AXA. 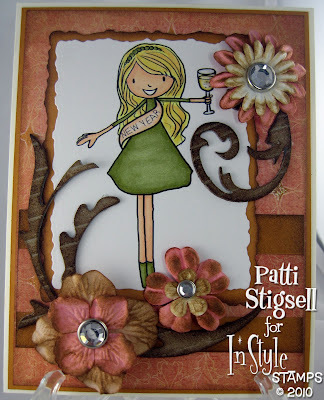 Thanks for hoppig along with the In Style Stamps Design Team! Cardstock is DCWV and PTI. 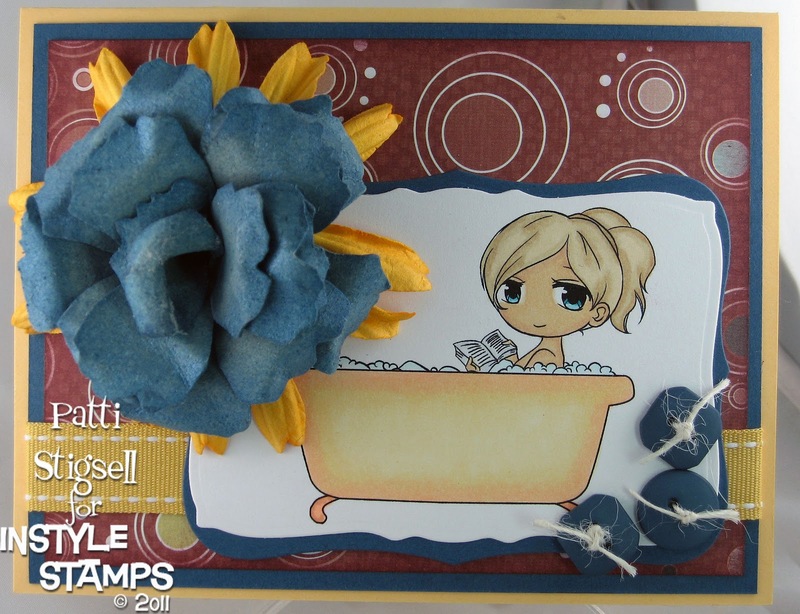 Flowers are by Prima and distressed using Tim Holtz distress inks. The Flourishes are Tim Holtz Grunge Board also distressed using distress inks. This weeks inspiration challenge is to create a gift for someone who you are thankful for but who doesn't always get the recognition they deserve. Immediately I thought of my dog groomer. She so loves my puppies and does an amazing job. She definately deserves a huge THANK YOU!! "Puppy Love" is one of Novembers new release images for In Style Stamps. This adorable image works perfectly as the focal point of my gift. The little guy is colored using Copic colors E15, 17, 19 and 49. Plus E41 and 42 for his bone and YR14 and 18 for the hearts. DP is DCWV and CS is SU! Ribbon is SU! 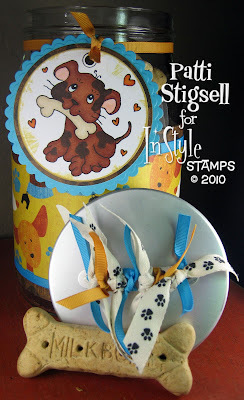 The jar came from IKEA, if you have an IKEA in your area they have great items to create gifts with. It's that time again... Release week is always very exciting for any company and their fans. ISS has 6 new images being released this week. Mondays image is "Chucky", I adore this little guy! He could be used for Easter, Baby, Spring, really anything that pops up! Chucky is colored using Copic Marker colors, YG01, YG21 and YG25. Cardstock is PTI and DP is DCWV. 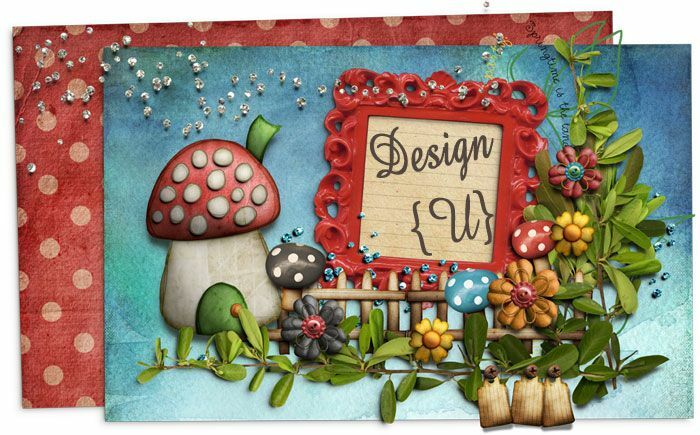 Check out the amazing Design Team this week for more samples of the newbies!